Welcome to Constance Robinson's south, southeast, and southwest apartments, condos, and townhome specials. Below are just a FEW of her favorite communities that not only offer wonderful specials right now but also have great management. Your rental home needs will be on an individual basis so please don't hesitate to contact Constance with your requirements to help you find your new apartment, townhome, townhouse, condo, loft, high or mid-rise property for you. Ms. Robinson's services are FREE as the apartment complexes pay locators out of their advertising budgets. Need a pet friendly community for your big dog? Need to be on the University of Texas shuttle? 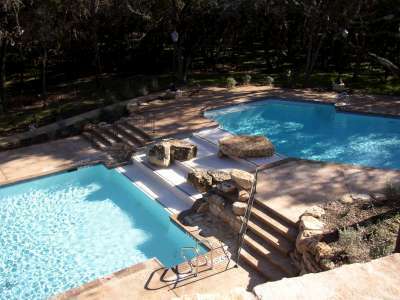 Love the idea of a lap pool, want a garage to protect your car from the Texas sun, only like to cook with gas cooking? No problem! Constance is an Austinite that has lived in Austin for over 30 years and has been in the Real Estate and Mortgage business for over 20 years with twelve years specializing in leasing and the sales of new homes and condominiums. Please read her qualifications and just a few of her many testimonials and see how Austin Apartment Key can save you money and a lot of time. She does not just print you out a list of properties and send them to you for you to call on yourself. No way! Ms. Robinson does ALL the work for you starting with gathering a list of properties that meet your qualifications, calling on each complex to find up-to-date rental rates and availabilities, and emailing you with the complex names, addresses, their personal web sites, floor plans, current rental rates and deposit information. You are then able to view properties via your computer before getting in your car! You then choose which complexes you want to see and set up a convenient time to look at the properties. Constance is also the web master of this web site; www.AustinApartmentKey.com, and is constantly updating the web pages with current prices when she's not out viewing new complexes, showing apartments with clients, or making phone calls for clients. 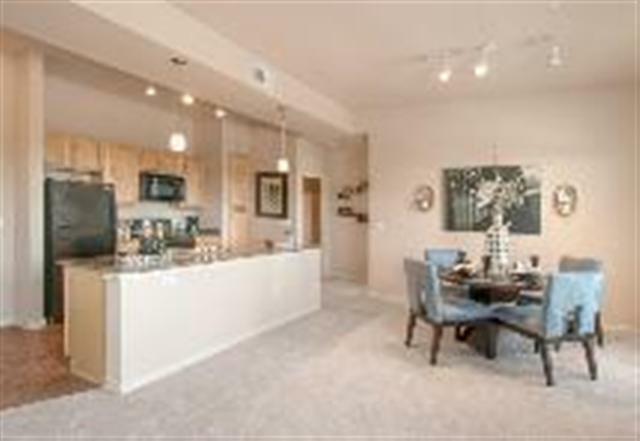 If you need properties closer in Downtown Austin please click here for Downtown Austin lofts, apartments, and townhomes. MILLION DOLLAR COUNTRY CLUB NEIGHBORHOOD - PLAY GOLF? 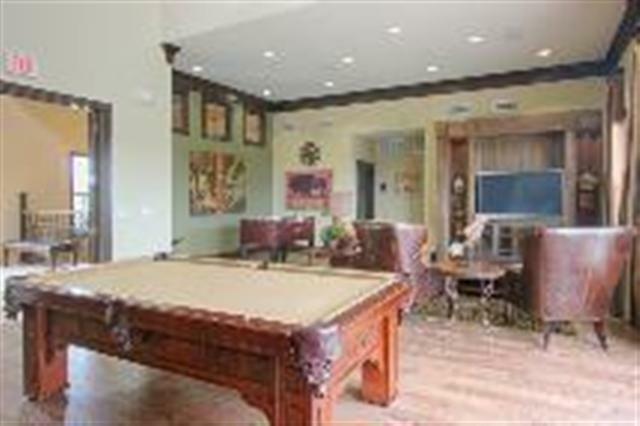 Roman soaking tubs, custom built-in bookshelves, wood burning fireplaces in some units, heated pool, wood flooring available with an up fee, private decks and/or patios, Executive business center, washer/dryer connections, large fitness center and great management that has been there for years! The following units are available late May 2009 and early June 2009. Ask Constance if you need another size and/or move in date. However; these prices are the lowest since 2006!!!! The reason? They are almost full and their goal is to have this townhouse community leased up 100 per cent as soon as possible. Every time Constance shows this property, one of their current residents stops to tell us how much they love living here. They have so many deer around this townhouse community that they have to cover their flowers with wire so the deer don't eat them all - beautiful location. 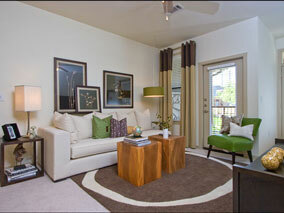 Custom built apartment homes, built more like single family homes than the typical apartment. Enjoy your own private entry - no common breezeways! 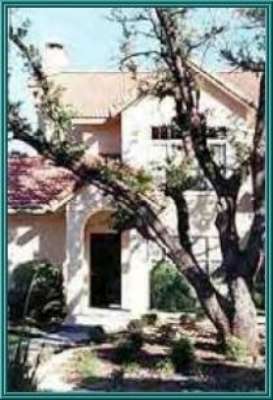 This complex offers 2-story flats and numerous attached garages, some with direct access into your home. Interior finishes with great attention to detail: stainless appliances, custom cabinets, built-in refrigerators and pantries, and washers and dryers are included in every home. Resort-style pool with spa, fire pit, exterior dining area and the ultimate BBQ grill! 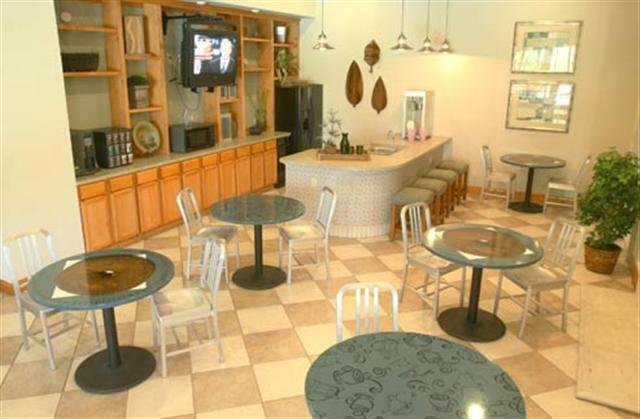 Car care center and the oversized dog park is outstanding and includes a washing station. 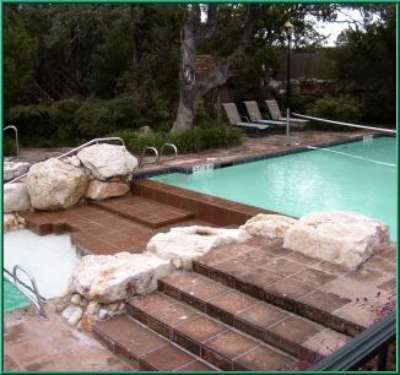 Whether you want to be outside enjoying the pool or their hot tub or perhaps going to Lake Travis, Lake Austin, or Falcon Head Golf Course, and The Backyard Live Oaks Ampthreatre; you're close by at this community. 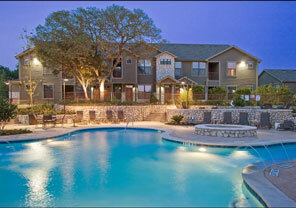 Walk to the new Hill Country Galleria with over 80 shops, restaurants and even a movie theater. 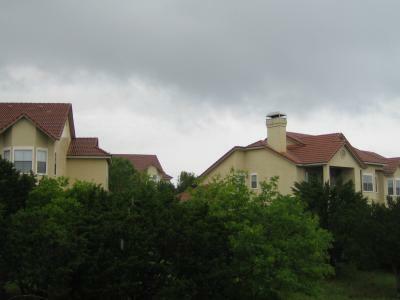 This new property has picturesque landscaping with awesome views of the rolling hills of Austin. It's Hill country living with a chic urban style. Some units with concrete flooring and others with wood floors! THREE BEDROOMS ARE 1564 sq. ft. and starting at $1610.00/month. Short term, by the month, furnished units also available at most of the properties listed on this web site. 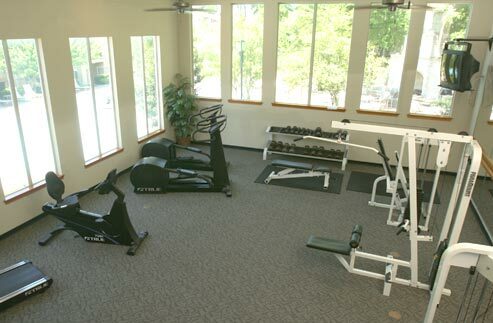 NO PET WEIGHT RESTRICTIONS: Nestled in the Barton Creek foothills with hill country views, minutes from downtown, free fitness classes, and a 2.5 mile walking and jogging trail. HUGE enclosed dog park that even includes a dog/puppy shower AND a dog trainer! 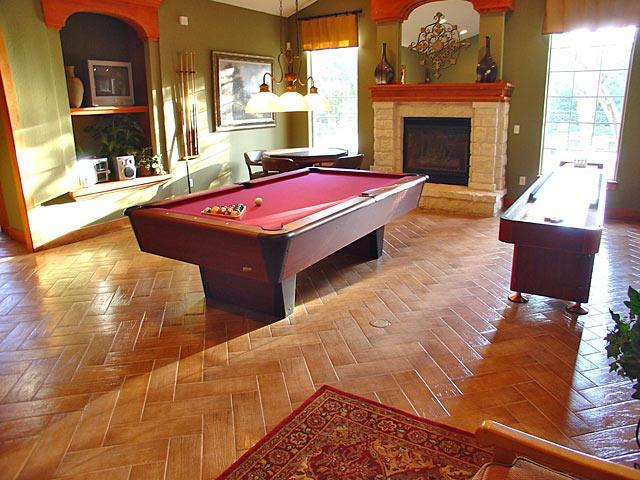 Two pools, two heated outdoor whirlpools, business center, and game room. Private attached and detached garages available with remote openers. Monthly resident activities. New game room. Some of these patios are as large as my living room! Talk about windows and lots of light! Two pools; one for laps and swimming and the other for Sunday water volley ball games. All this plus a great fitness center AND they are well insulated and energy efficient because they were built to true condominium specifications. Some with wood burning fire places. AWESOME views from large private balconies. This builder built these condominiums on 30 acres of heavily wooded land! One Bedroom/one baths: Sizes 740 sq. 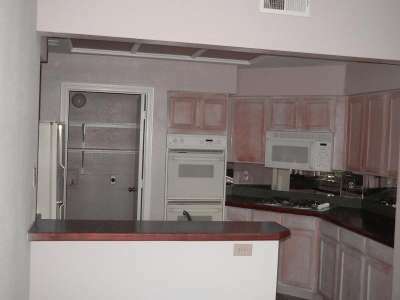 ft., $l917.00/month, 775 sq. 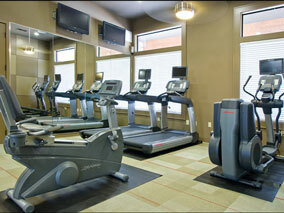 ft., starting at $926.00/mo., 861 sq. ft. $1110.00/month. 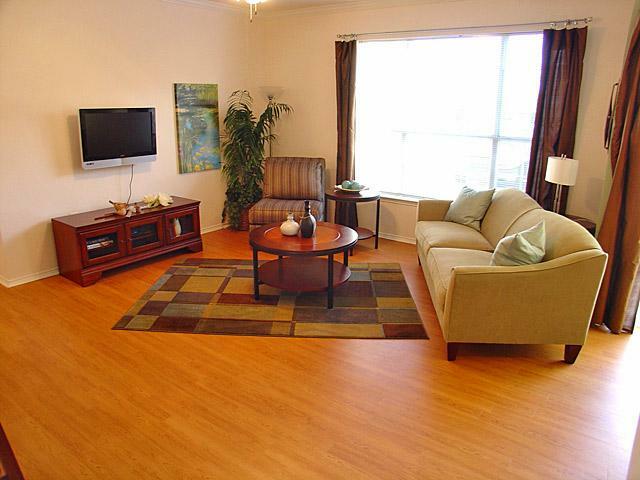 Two bedroom/two bath: 1011 sq, ft, $1014.00/mo., 1068 sq. 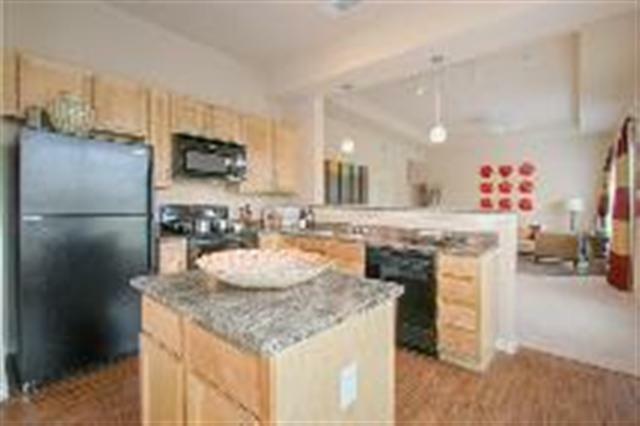 ft. $1228.00/month, 1177 sq. 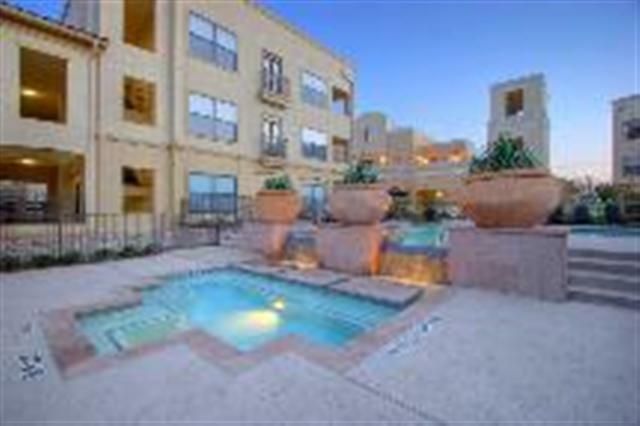 ft. $1308.00/month and 1190 sq. ft. $1354.00/month. 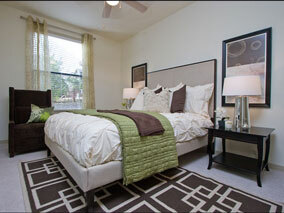 Larger Units available in two bedrooms! 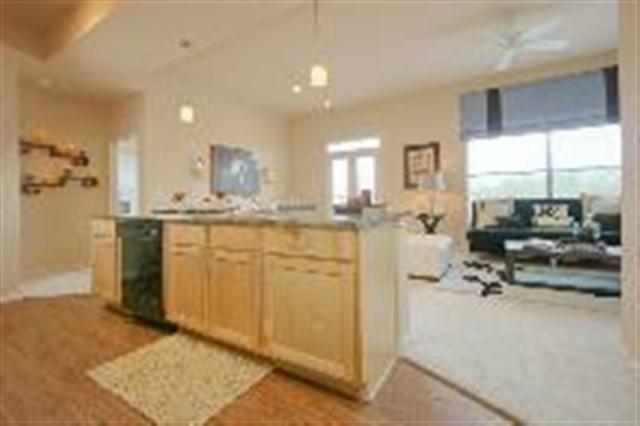 3/3.5 townhome with 2 car attached garage (start at $1795.00) w/stainless steel appliances to $1925.00/month w/upgraded fixtures, end unit. 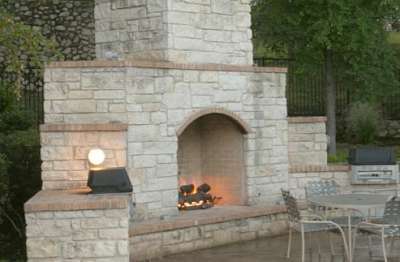 Auto-lighting fireplaces is most units. 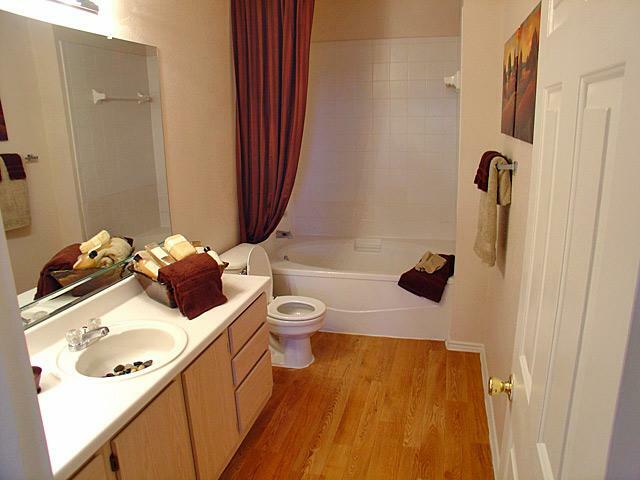 *Add wood floors in your wet areas for $50 per month or throughout the apartment (1st floor only) for $75 per month! 24 hr - $200.00 Look N Lease on ALL floor plans; : 0 deposit on approved credit, 1 application fee, admin fee($149) and $0 security deposit! 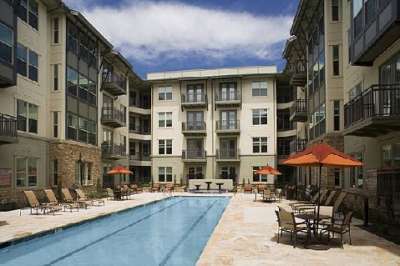 5 miles to the University of Texas, 1 block from the UT shuttle! Their 2 bedroom/2 bath, 1177 sq. ft., units with washer/dryer connections are starting at $1095/month. 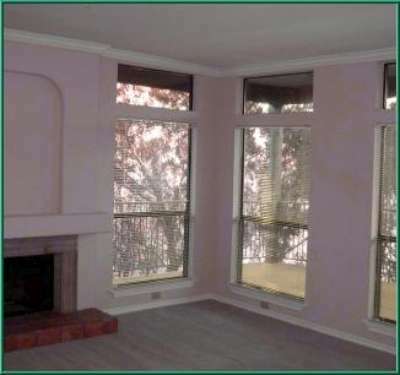 On all of their 2 and 3 bedrooms they are also running a special offering $600.00 off your first full month's rent or you can prorate it over the lease term which will reduce the amount to approximately $1030/month on their 1177 sq. ft. units. 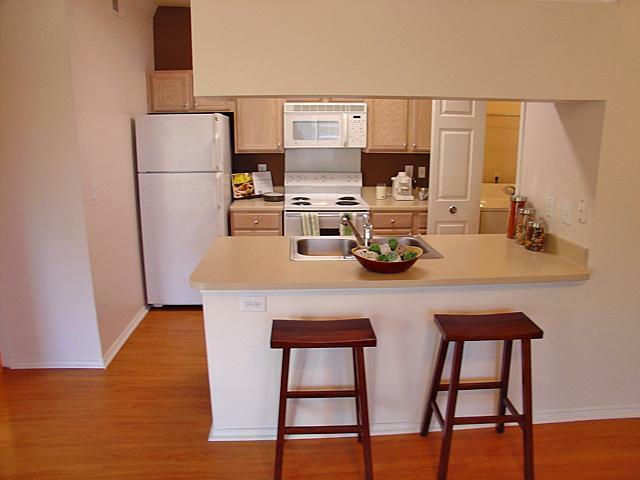 White-on-white appliances, 24 hour business center, and lots of great amenities that you would pay a lot more for if you were closer to the University of Texas and/or in Downtown Austin, Texas. 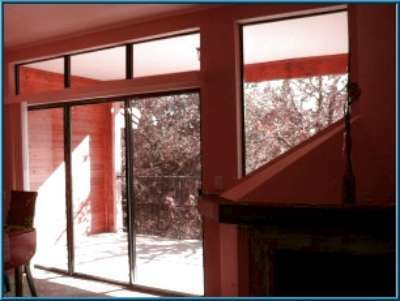 Ready for move in now: carport, 1st floor and 2nd floor, near bus stop = $1095.00/mo. or prorated to $1030.00/mo. They are also running a "Look & Lease" special offering $199 for the combined deposit, administrative and application fees if you lease within 24 hours of viewing. This special is also available if you need to lease "sight unseen". If you're wanting to save the expense of traveling back to Austin but need to make sure you have an apartment secured ahead of time before you arrive to Austin, then consider leasing sight-un-seen. Check out the many clients that Constance has leased sight-un-seen. Her clients have been from all over the world so take a moment to read about how pleased they were with their apartments because they preleased sight-un-seen to guarantee they had a home ready for them when they arrived in Austin. © 2003 Austin Apartment Key. All rights reserved. Page design by AustinApartmentKey.com.